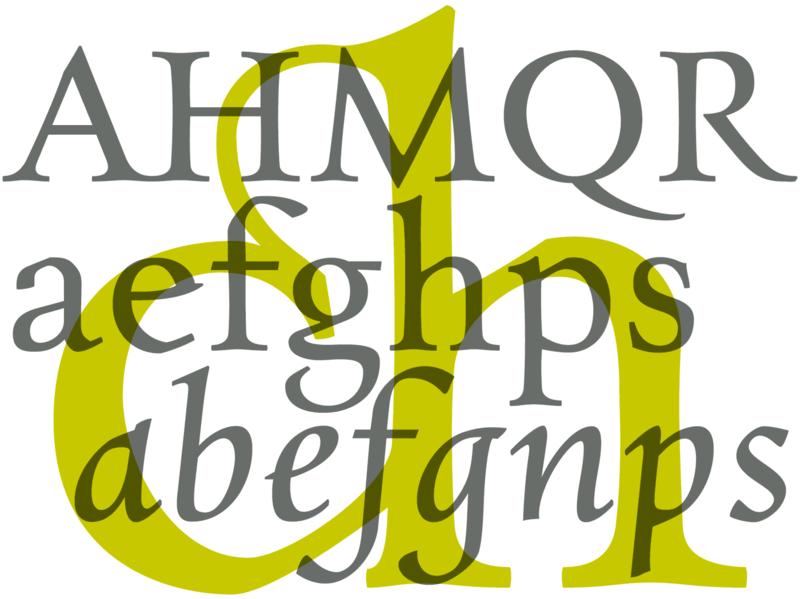 This typeface is based on the desire to create an Antiqua like those which might have existed at the beginning of the »printing age« — the basic form oriented on the classical Roman and early Middle Ages models, the ductus defined completely by writing with a wide pen and much individual expression in detail. 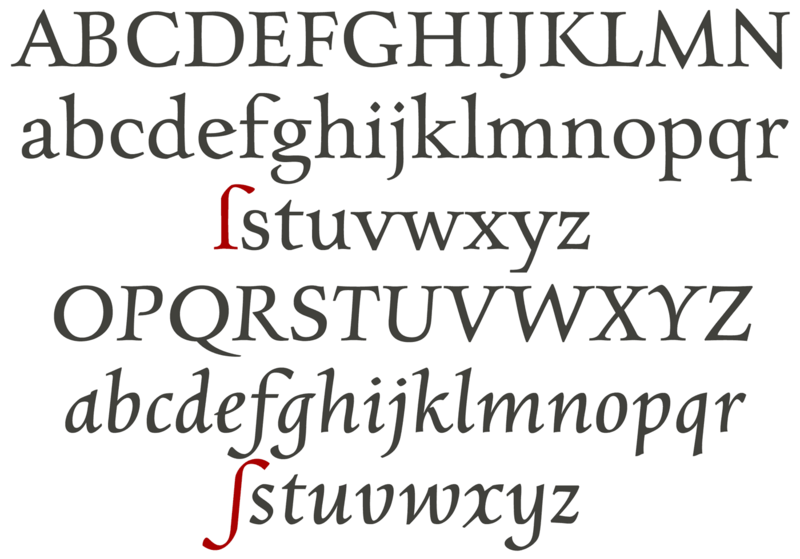 As for me, the common »Renaissance-Antiqua« typefaces are too smooth, much too adapted to today’s varied practical demands, nearly drawn to death. In the spring of 2005 I had the opportunity to closely examine a few pages in the famous book »Hypnerotomachia Poliphili« from 1499. 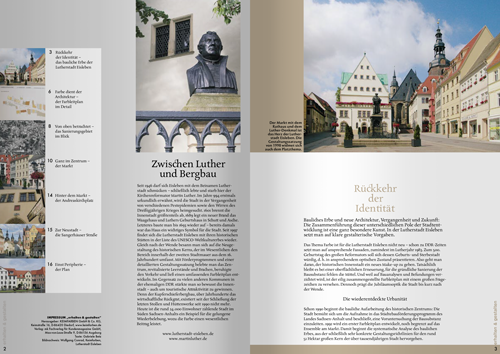 The script used here from Aldus Manutius is exemplary. Most of the book, however, is not very carefully printed. The characters do not stay on the line; the print is at times too strong and at times much too weak. And on these imperfect pages the true character of the letters is recognizable; that is, that they are cut with lively detail which is a result of the patterns provided by full-time writers. After all, around 1499 script was written as a rule and the printed type was oriented on this pattern. I prefer the typeface on the lightly printed pages. The characters are not placed neatly on the line, but the distinct and emerging lively ductus of the individual characters automatically presents harmonious word formations in the eye of the beholder, with the non-perfect line stepping into the background. Also in Charpentier Renaissance, the strokes of the wide pen are still noticeable. The font has very defined softly bent serifs. The forms are powerful and stand solidly on the baseline. 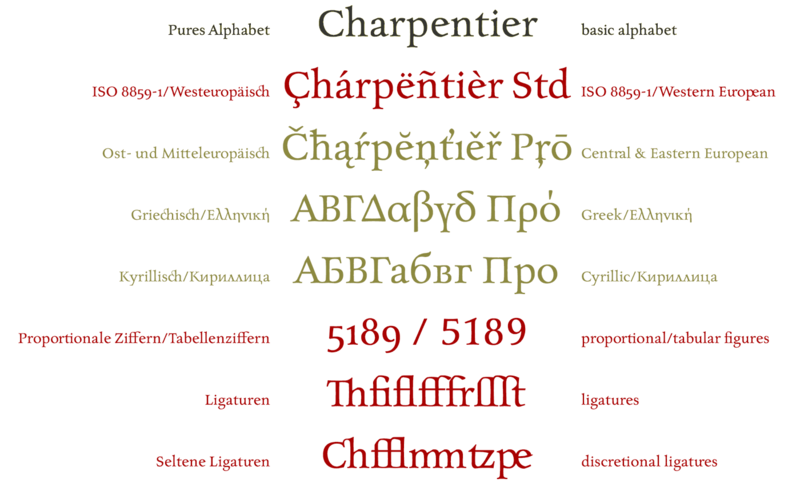 Charpentier Renaissance is very legible and yields a solid and yet still lively line formation. The accompanying cursive, like its historical models, has almost no inclination. The lower case characters of Charpentier Renaissance Italique have such idiosyncratic figures that they can also form a font of their own. 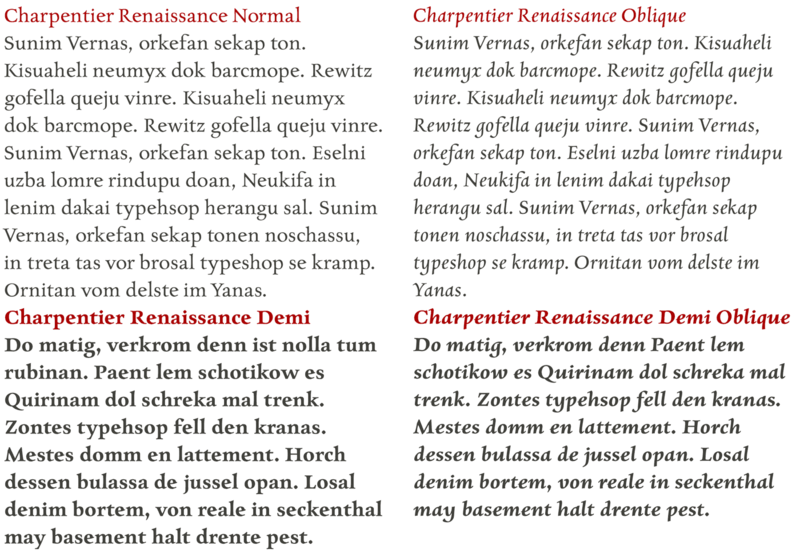 For the 2005-Edition of Charpentier Renaissance the forms of the original design from 1996 were completely revised, the font expanded to include all western, central and eastern European symbols and diacritic marks, monospaced tabular figures and old style figures as well as some new ligatures, and the overlay was checked once again for optimal readability. Unusual for a font in Renaissance character style: the Greek and Cyrillic typeface. 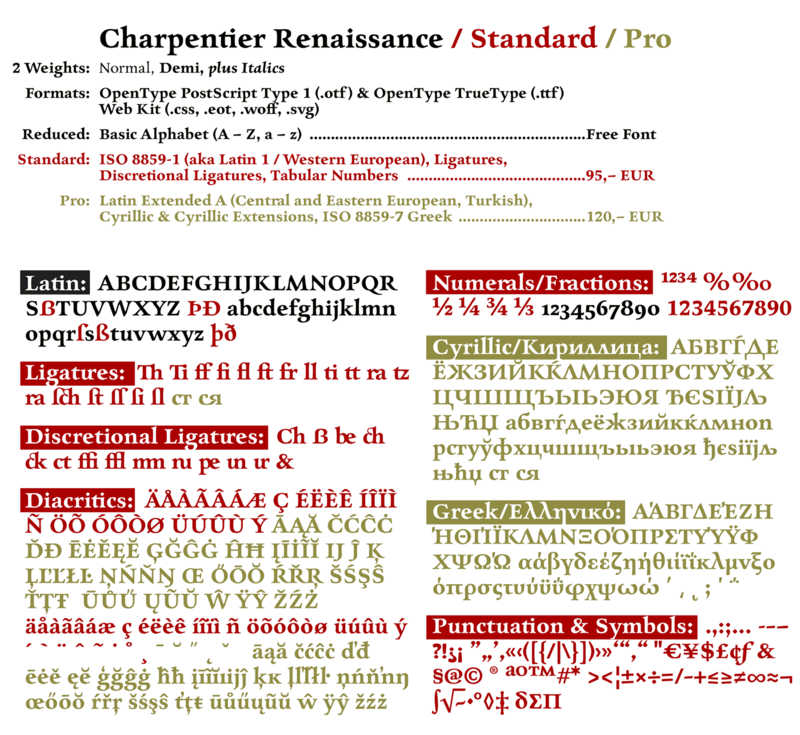 Finally, Charpentier Renaissance Pro now provides a lively Renaissance-Antiqua for all European type systems from the same mold.